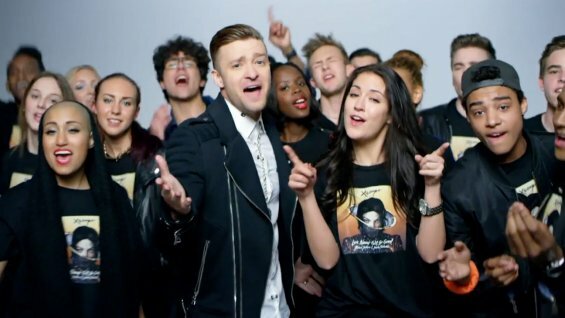 The pop music world was collectively smiling this week at the release of an infectious new Michael Jackson song (also featuring vocals by Justin Timberlake) “Love Never Felt So Good”. A song that Michael recorded tracks for 30 years ago, it is the first release off Xscape, an ambitious album project that takes unreleased vault finds from the late Jackson’s recording career and reworks them, courtesy of great producers such as Timbaland, under the supervision of record mogul & uberproducer Antonio “L.A.” Reid. The accompanying music video is a celebration of Michael, featuring clips from his most iconic videos, new footage of dancers & singers dancing up a storm, and new sets that pay homage to key set pieces in “Billie Jean” “Beat It,” “Bad,” “Thriller”. 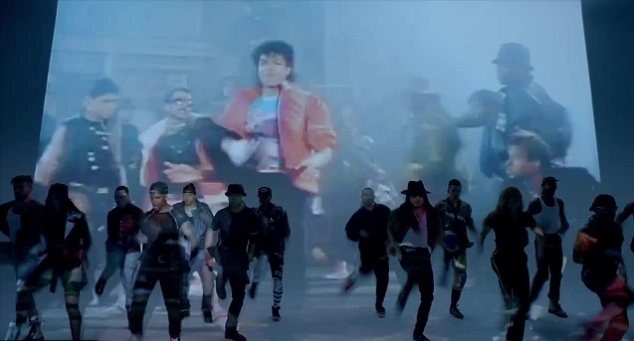 We talked to Bob Giraldi, who directed the original “Beat It” clip in 1983, to get his reaction to seeing his video elements reworked for a 2014 audience, and his reaction was definitively positive. Take a look at the original “Beat It” video as well as “Love Never Felt So Good”. For more interviews & insight into Michael Jackson’s videos, check out our interviews with director John Landis about the “Thriller” and “Black or White” videos, as well as our talk with director Jim Yukich about the “Liberian Girl” video.